Many diﬀerent cultures around the world, especially in Latin America, the Mediterranean, Africa, India, Japan, and China rely on vegetables, fruits, nuts, seeds, whole grains, legumes, herbs, and spices to bring great ﬂavors, colors, and sound nutrition to their daily meals. 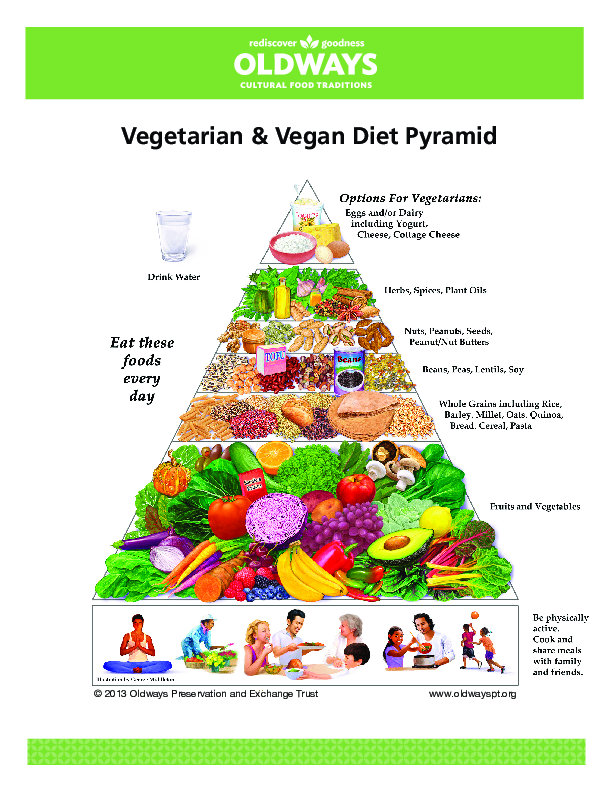 Health professionals encourage everyone to boost consumption of these delicious plant-based foods, and there are a lot of ways to go about doing that. Here’s a quick look at several popular, healthful diets that all focus on increasing the amount of plant foods you eat every day. 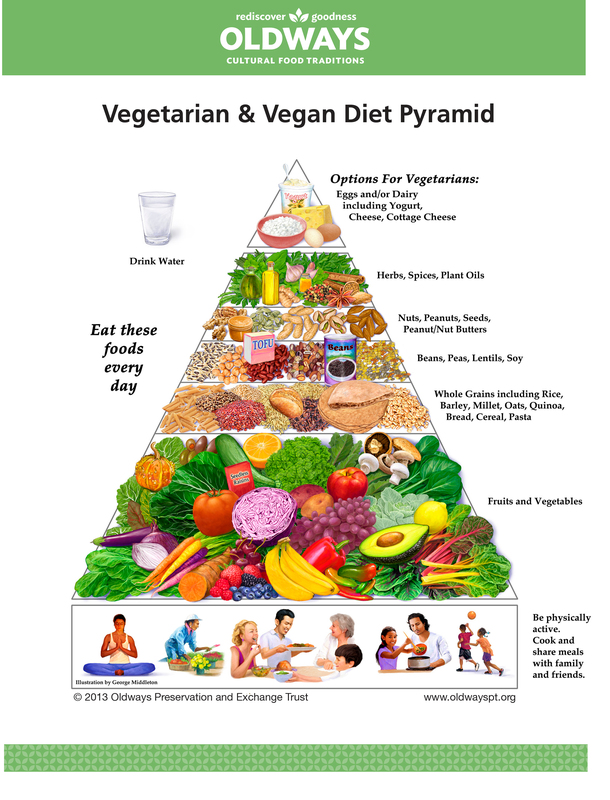 Which plant-based diet is right for you?